A unique, daily-use formula, Himalaya Herbals Nourishing Hand Cream is fortified with nutrition-rich extracts of Lavender and Kokum Butter that provide three critical benefits to protect and leave you with soft and smooth hands. 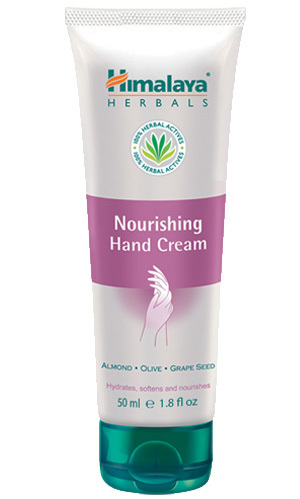 Apply Himalaya Herbals Nourishing Hand Cream to hands twice daily. Use regularly for best results.